SAi FlexiSIGN is the only all-in-one design, print and cut software for sign and print providers. With nearly 3 out of 4 shops using it, FlexiSIGN is the industry-standard for sign-specific design tools, RIP and print, print-and-cut, and direct vinyl cutting. For new users, we make the learning curve as painless as possible by providing free Getting Started videos and an online help manual. Once you’re up and running, dive deeper into our Tips & Tricks video playlist, downloadable training DVD, or consider joining one of our hands-on training classes. This product has everything professional sign makers need for direct-to-vinyl design and cutting, without the need for wide-format printing capability. It includes full graphic design, text serialization and colour tracing features. It also has drivers for over 1000 cutter models and unique features to optimise cutting speed and make weeding faster and easier. 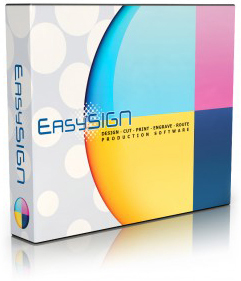 FlexiDESIGNER is an incredibly easy-to-learn and use professional sign design application. 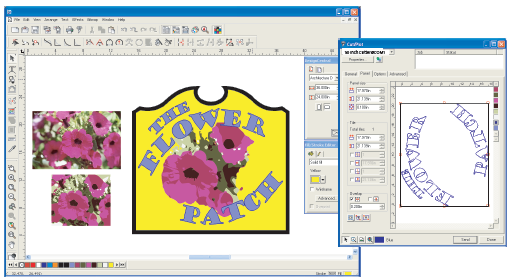 Unlike other design software, it has an intuitive toolset specifically made for sign and print making. It includes unique features for auto-serialisation (variable data), contour cut path creation, true shape nesting and more. 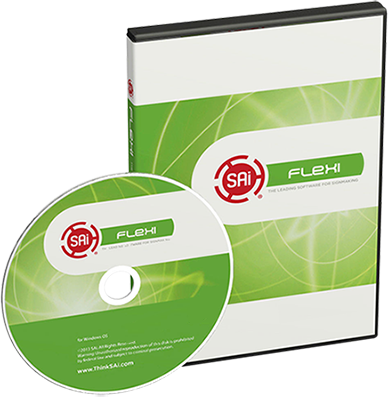 It makes an ideal design-only station for any RIP software, including Flexi, ONYX®, Roland Versaworks® Mimaki RasterLink™, etc.